NA POZIV UPRAVNOG ODBORA UDRUGE OD 14.DO 17.06.2018. GOD. U POSJET SU DOŠLI PREDSJEDNIK UDRUŽENJA TRGOVACA NOVOG SADA PREDSJEDNIK UDRUŽENJA TRGOVACA SUBOTICE SA SVOJIM SURADNICIMA. 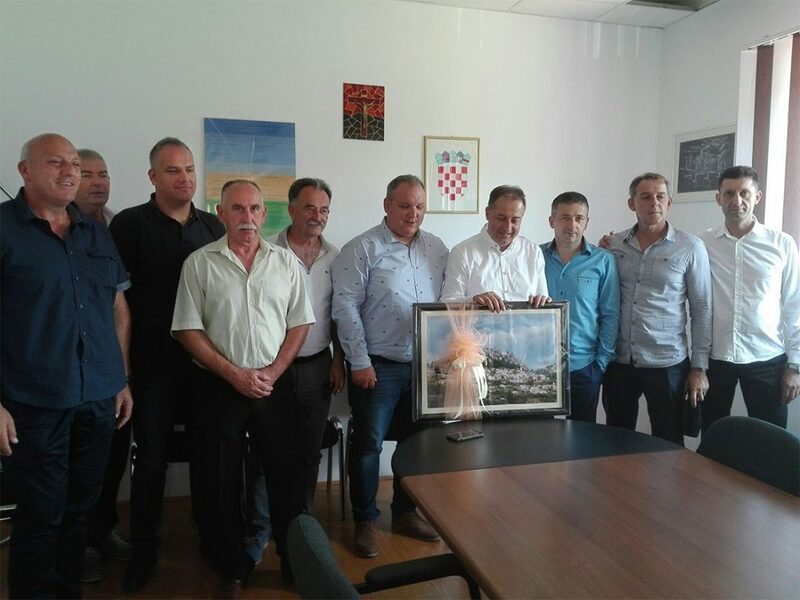 TOM PRILIKOM ORGANIZIRANO JE PRIMANJE U OBRTNIČKOJ KOMORI SPLITSKO- DALMATINSKE ŽUPANIJE UZ NAZOČNOST PREDSJEDNIKA CEHOVA TRGOVINE, PREDSTAVNIKA HRVATSKE GOSPODARSKE KOMORE ŽUPANIJE SPLITSKO –DALMATINSKE UPRAVNOG I NADZORNOG ODBORA NAŠE UDRUGE. NAKON TOGA GOSTE SU PRIMILI PREDSTAVNICI OPĆINE KLIS , TOM PRILIKOM OBIĐEN JE PODUZETNIČKI INKUBATOR I RAZGLEDANA KLIŠKA TVRĐAVA. 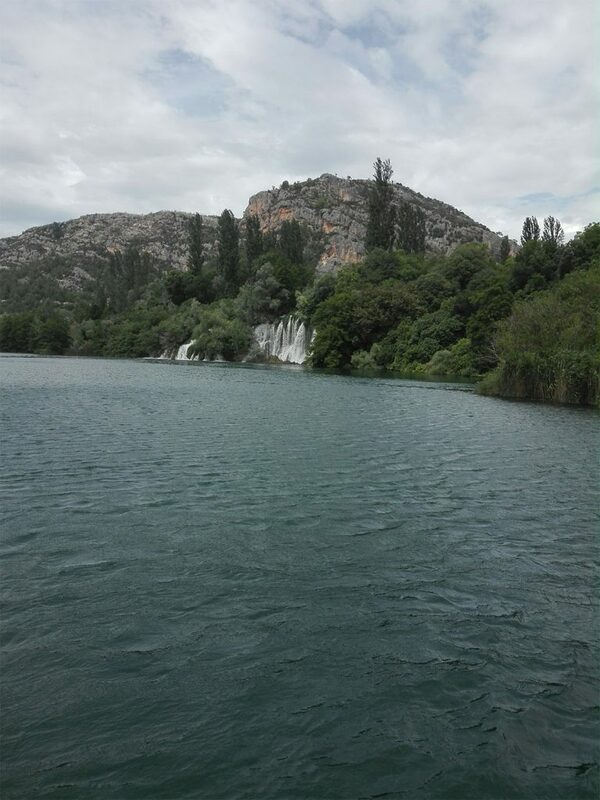 DRUGOG DANA POSJETA ZA GOSTE JE ORGANIZIRAN POSJET NACIONALNOM PARKU KRKA KAO I RAZGLEDAVANJE ZNAMENITOSTI NAŠEG GRADA SPLITA.